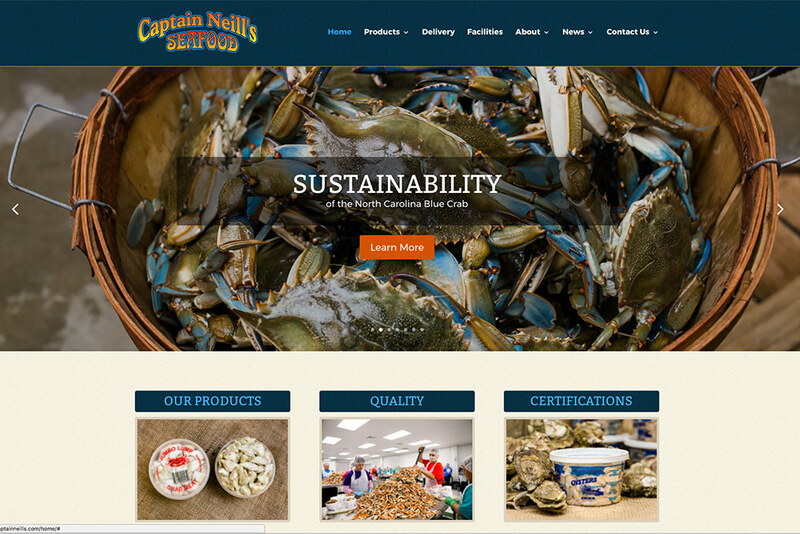 We are proud to announce the launching of the new CaptainNeills.com website. Please take a look around and send us your thoughts. We’d love to get feedback and ensure that our customers and potential future customers have access to the information they need and are getting the complete Captain Neill’s online experience. Thank you.